Whether you’re just starting to grow your t-shirt business or are a seasoned veteran, you probably know that holidays offer great opportunities to reach out to new niches you might otherwise not have a chance to market to. Mother’s Day is one such opportunity. With your creativity and a little help from your friends at Placeit, you can quickly whip up some unique, custom Mother’s Day t-shirts and then promote them online with some professional mockups that take your t-shirt designs and put them in another category altogether. Say goodbye to amateur looking ads and hello to the sounds of sales from all the t-shirts you’ll be selling. Let’s get started. People are busy and don’t tend to have a lot of time to shop for a special gift for their mom. 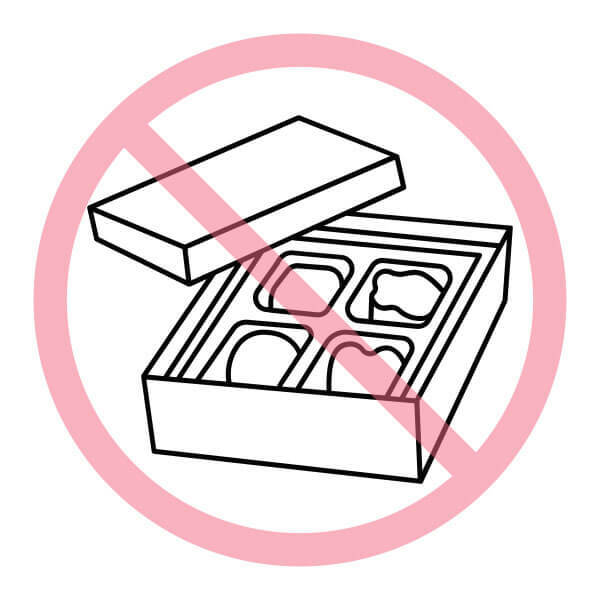 That doesn’t mean they wouldn’t like to give a gift that’s a little more unique than the typical bouquet of flowers or stuffed animal holding some stale box of chocolates. 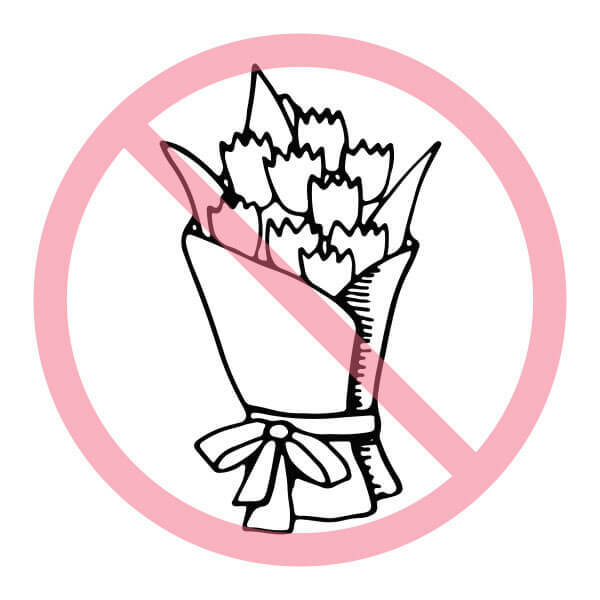 You know it and your customers know it too, typical Mother’s Day gifts are pretty lame. Offer your customers a better alternative with unique, Mother’s Day t-shirts. Unlike most other gifts, a unique t-shirt is useful far beyond Mother’s Day. Not only is it an essential piece of clothing, you’ll ensure the person you give it to will remember the day it was given to them every-time they wear it, what could be better than that! 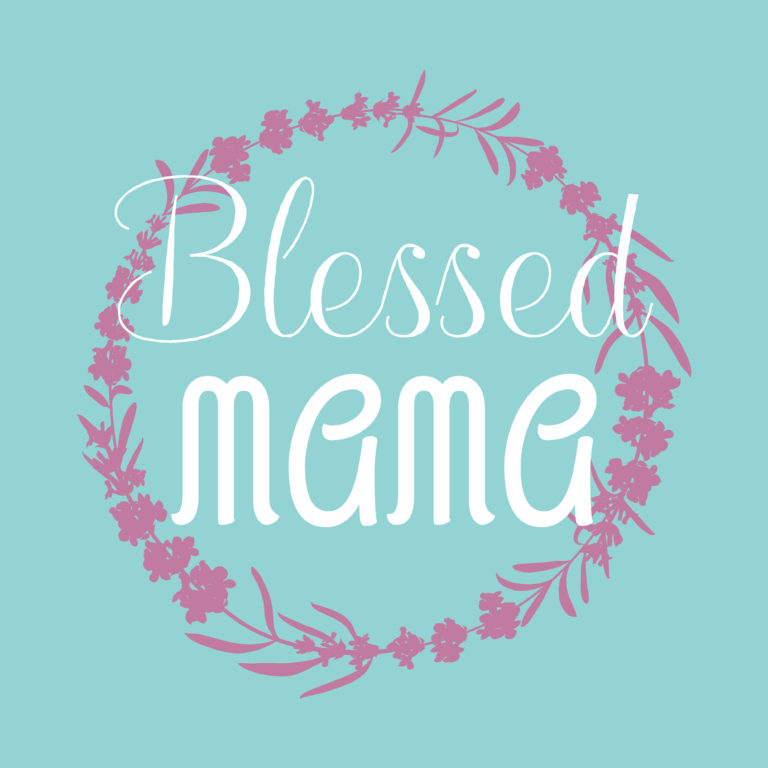 Below are some of the templates we think you’ll find are perfect depending what unique spin you want to bring to your Mother’s Day t-shirt designs. Whether you want to target moms that like more traditionally feminine designs or are interested in reaching more progressive moms, Placeit has a t-shirt design maker that makes it easy to create amazing designs. 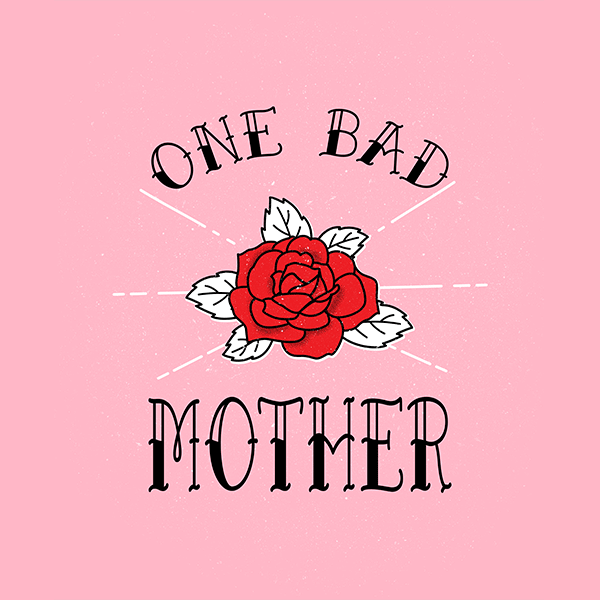 Pick one of the designs above as a starting point and tweak it until you’re satisfied, you’re literally seconds away from a finished Mother’s Day shirt design! Making custom Mother’s Day t-shirts is ridiculously easy. You simply need to choose a t-shirt template, edit text, colors and graphics and finally download. Here’s a quick video tutorial that shows you how to use Placeit to make a custom t-shirt design in less time than it takes to check your Facebook feed. If you subscribe to Placeit you get unlimited access to all t-shirt design templates! 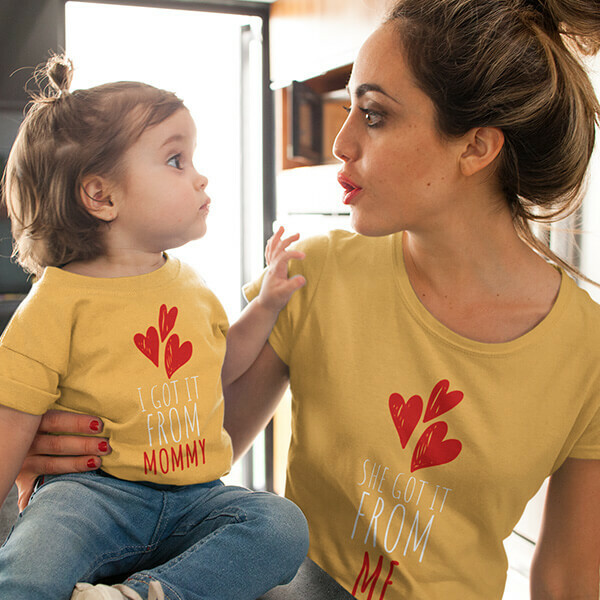 Mother’s day is only once a year but with a Placeit t-shirt designer, you can create custom t-shirts for other holidays and niches all for the same price. 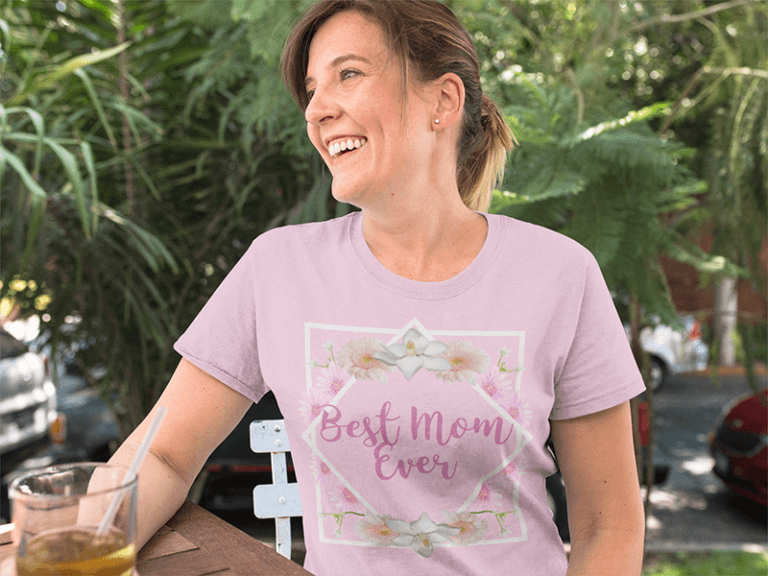 Once you have several Mother’s Day t-shirt designs ready to upload to your print on demand account, you’re going to want to create some professional-looking mockups you can use to promote your fantastic designs and why not make it a business and create your own clothing line. Great looking mockups are what’s going to set your Mother’s Day designs apart from the competition, and once again, Placeit makes things super easy for us by providing an extensive catalog of heartwarming scenes of mothers with their kids that you can use to instantly engage your audience and make them pay attention to your designs. 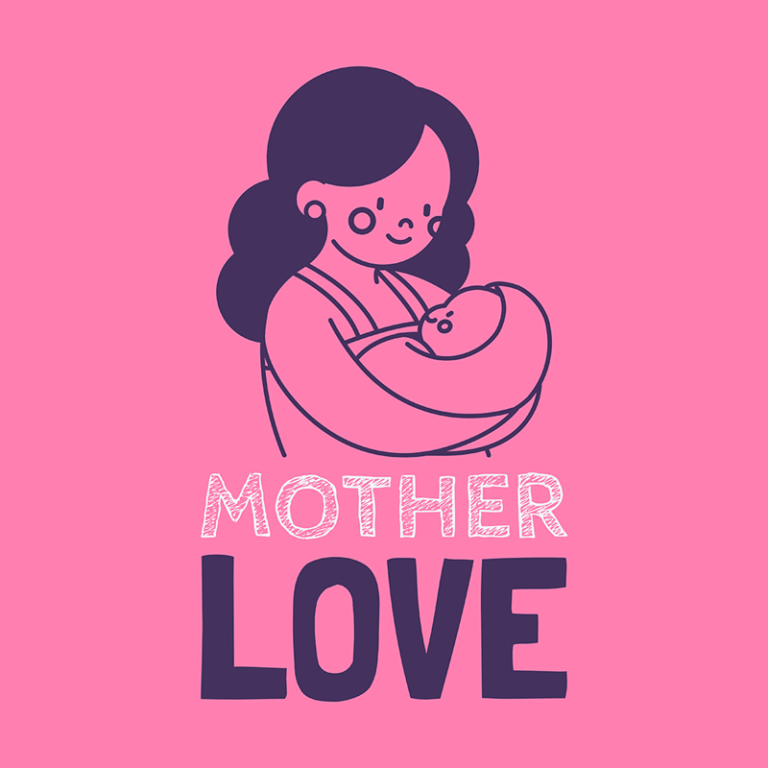 Below are just some examples of Mother’s Day mockups you can use to quickly create compelling imagery that’s perfect for promoting your latest t-shirt designs. 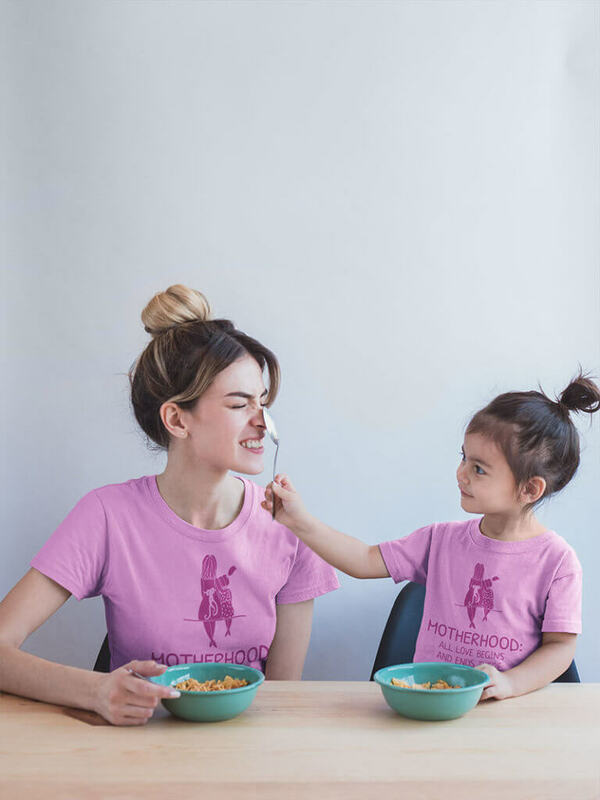 One super simple way to increase your Mother’s Day sales is to create mother daughter matching shirts, or even mother son matching shirts. These are great as you can easily make matching pairs of designs that make a brilliant gift for a mother daughter or mother son pair. 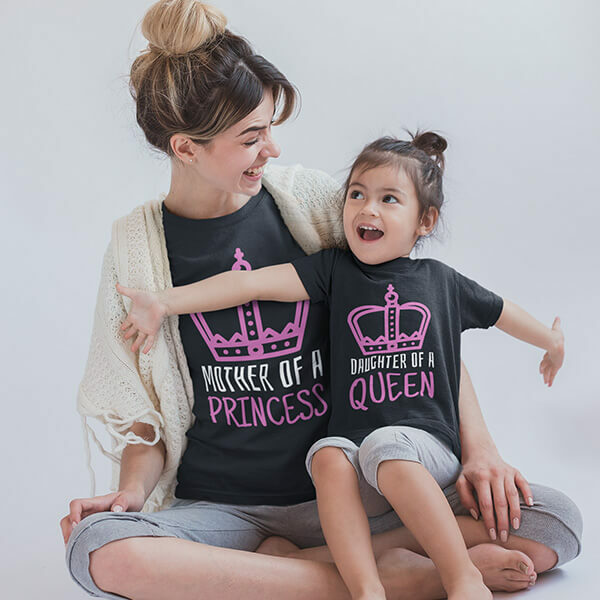 Placeit has several delightful mockups you can use to make these mother daughter shirt designs that are sure to be big hits with your audience. You can either have the t-shirt designs match or complement each other, there are tons of possibilities! This Mother’s Day, you don’t need to hire designers or be a creative genius to create spectacular Mother’s Day t-shirt designs. With just a little spark of creativity and a Placeit subscription, you can give your audience tons of options to give buy their moms, unique and professional looking Mother’s Day t-shirts they’ll treasure for years to come.